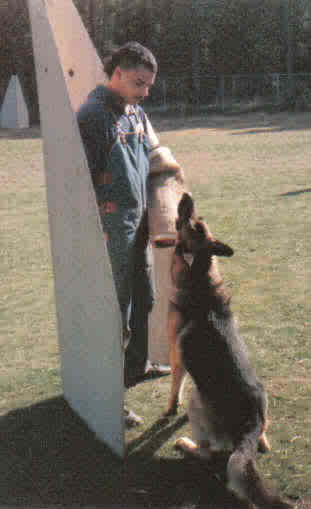 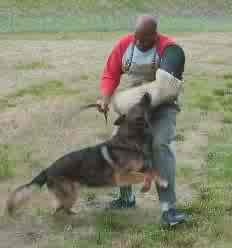 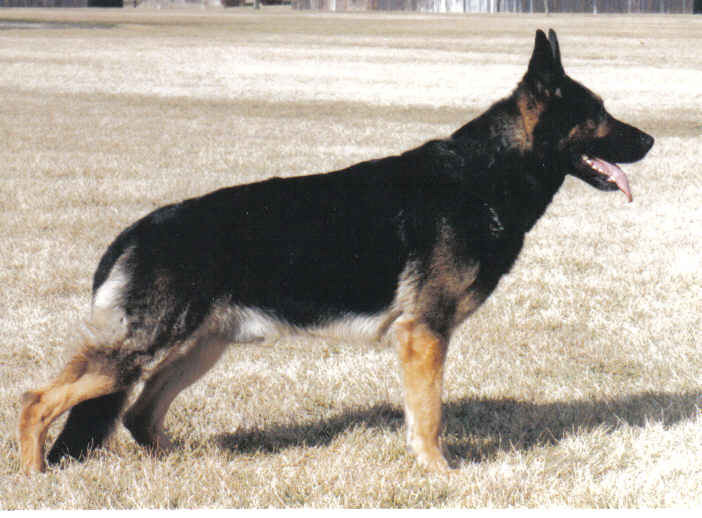 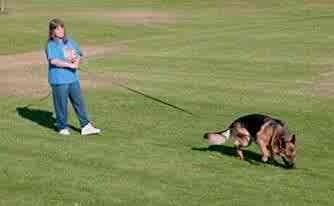 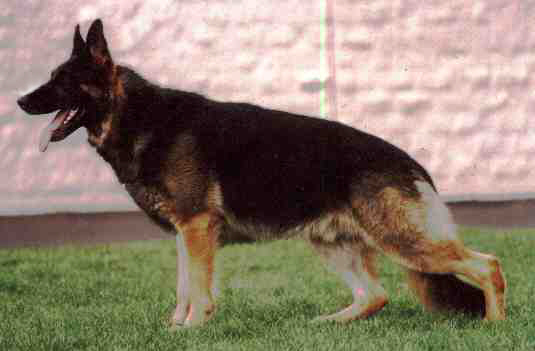 Charlotte Thomas has been training and competing with German Shepherd Dogs and purchased her first one in 1979. 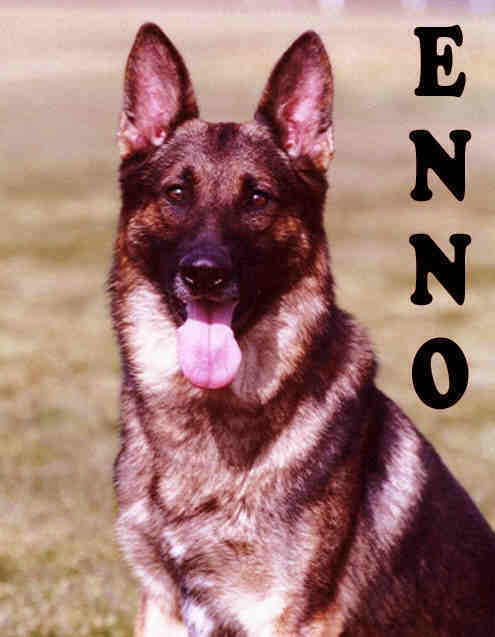 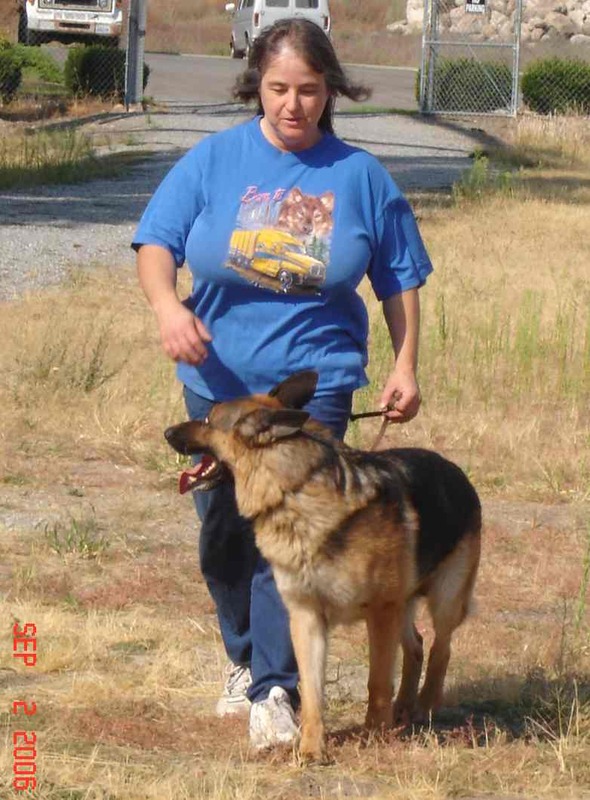 Not only has she has competed at Regional and National levels in Schutzhund and SV Conformation Shows, but she has trained and competed in Weight Pulling Events, AKC Obedience, AKC Rally, AKC Conformation, as well as International Conformation Shows. 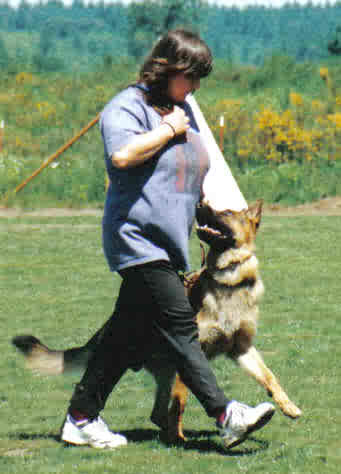 She has competed in the USA National Sieger Show multiple times as well as the Pacific Northwest Regional Competition Events. 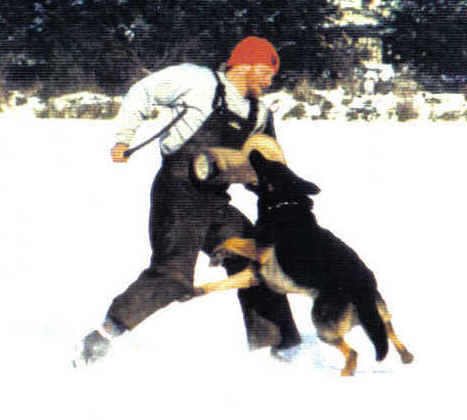 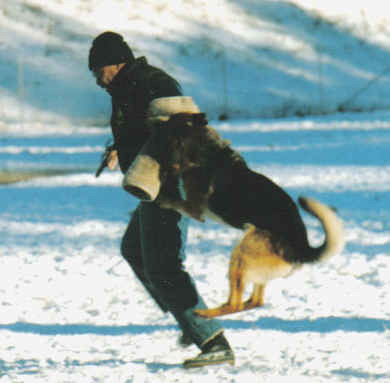 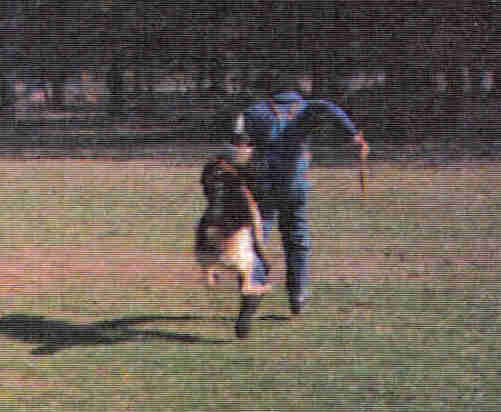 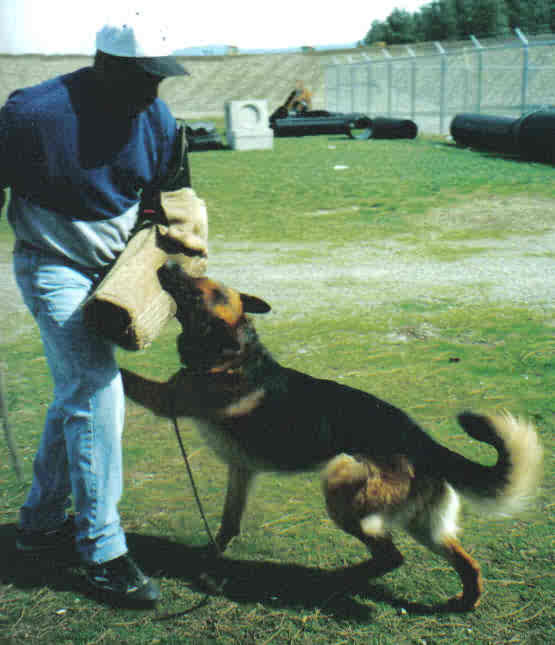 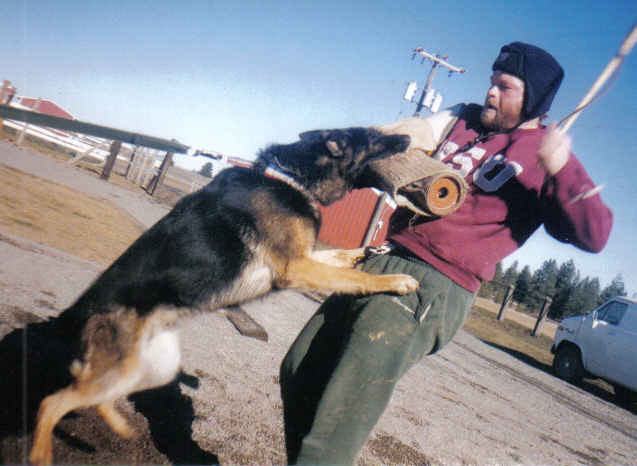 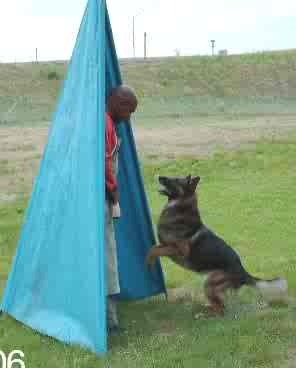 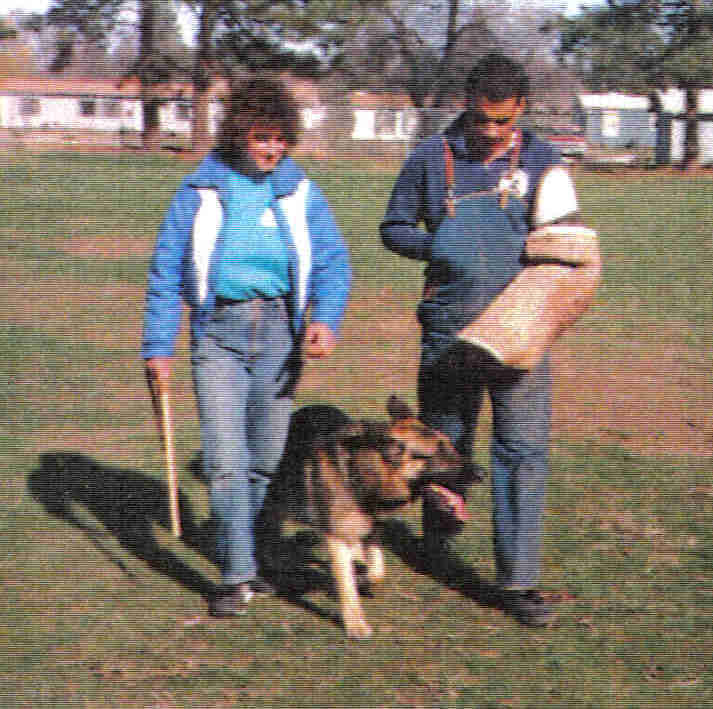 Purchasing her first Schutzhund Dog "Ruger", she joined the Tri State Schutzhund Club and together they quickly and easily obtained a Schutzund 3. 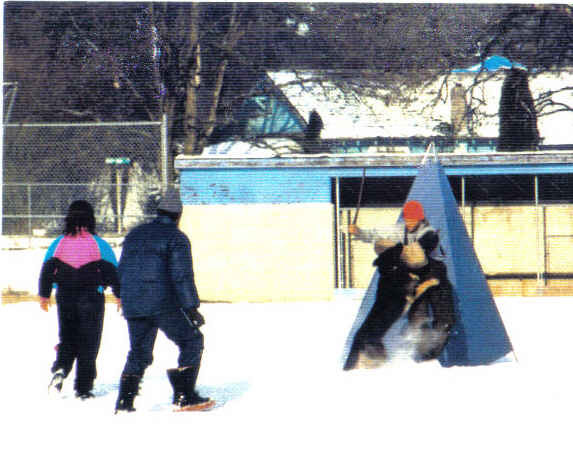 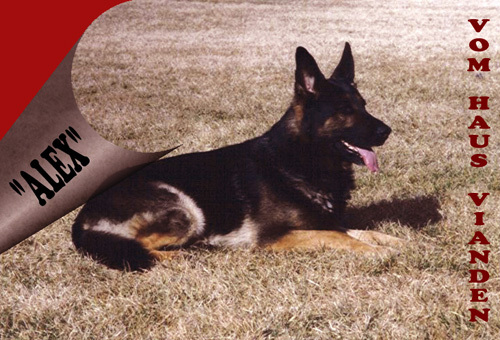 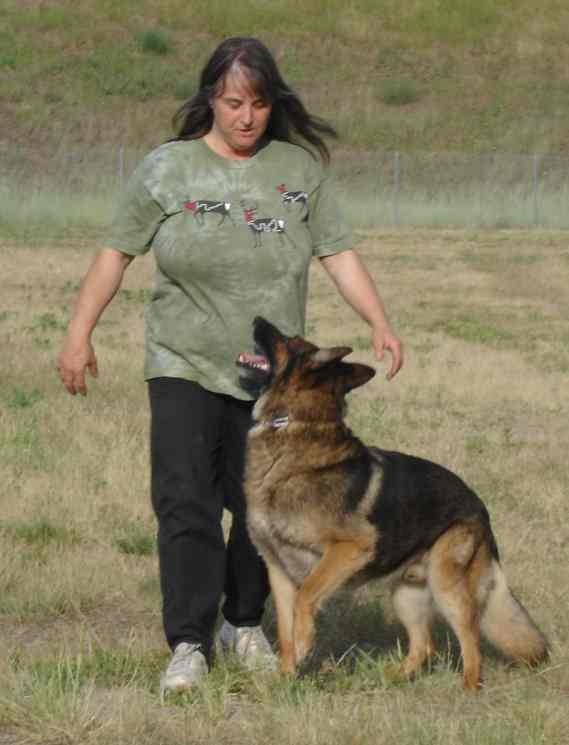 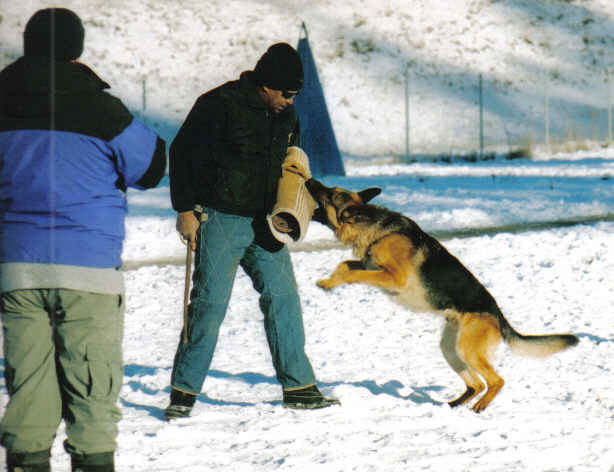 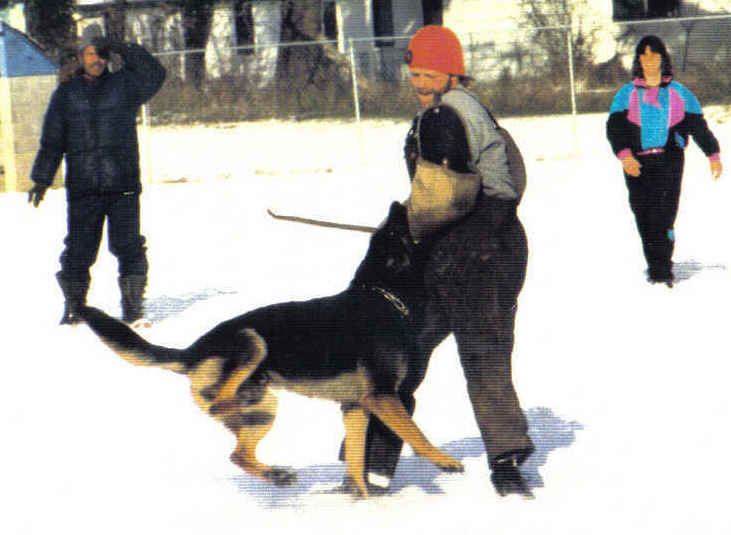 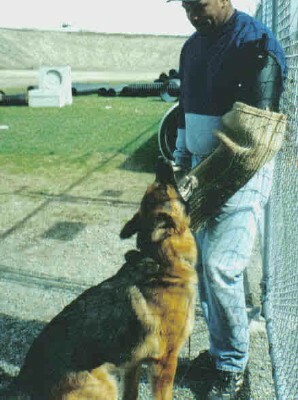 Charlotte joined the Tri State Schutzhund Club in 1987 and has remained an active training member since that time. 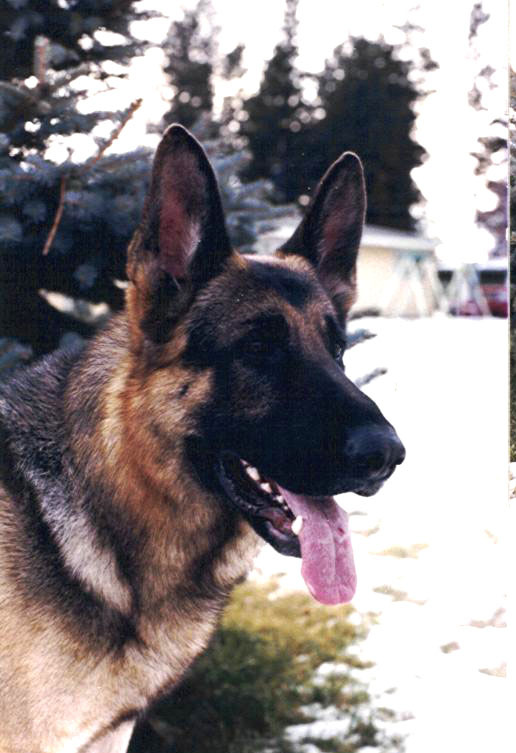 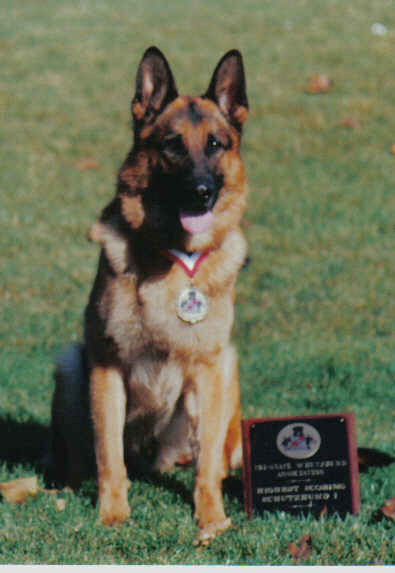 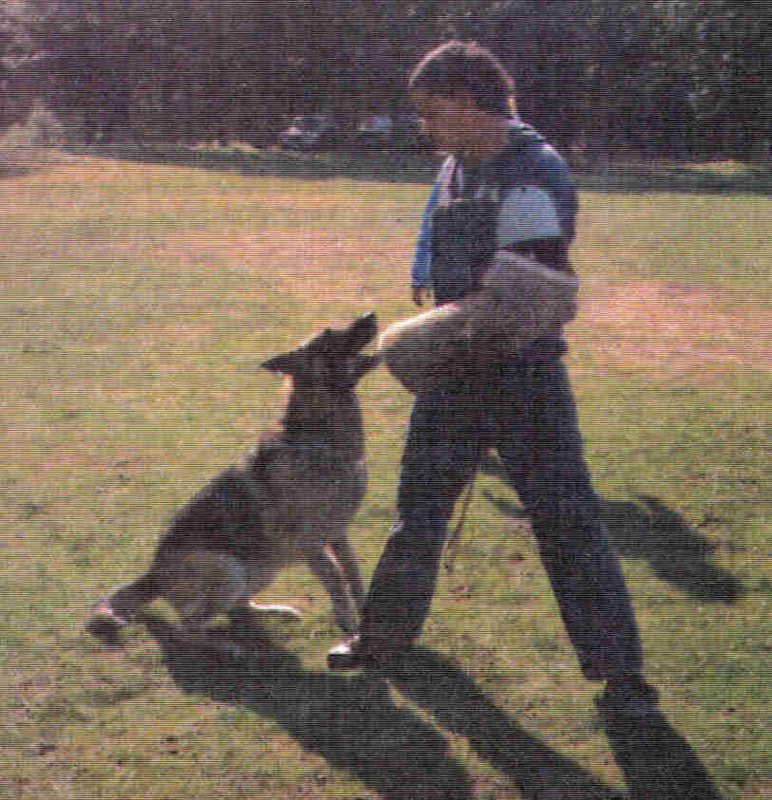 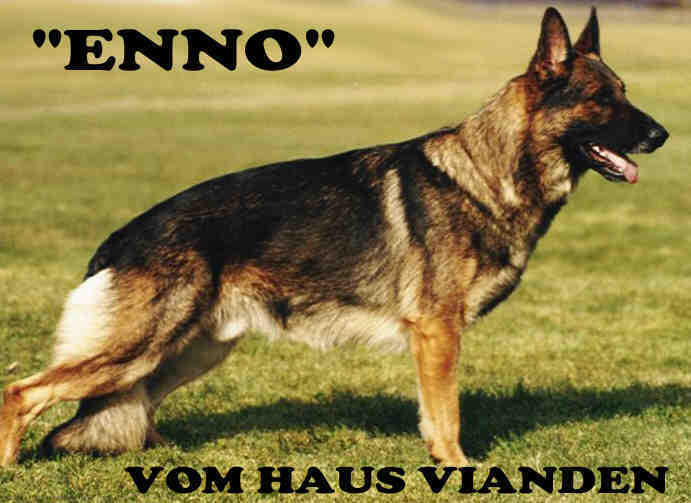 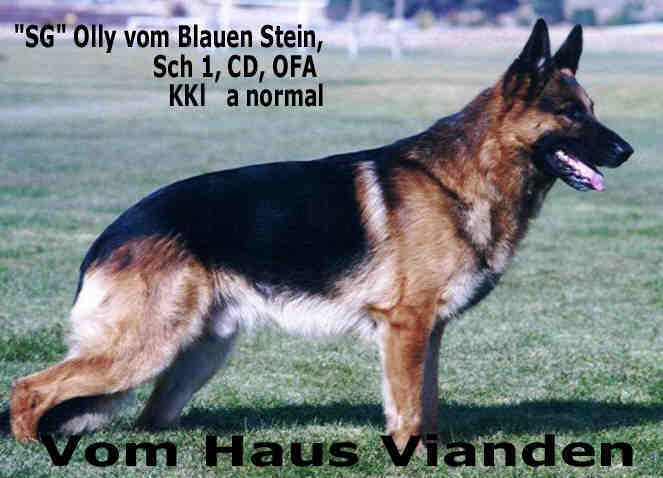 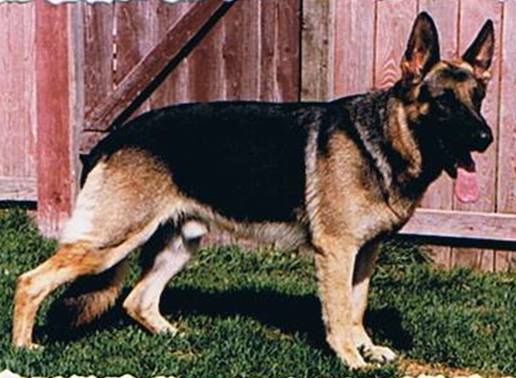 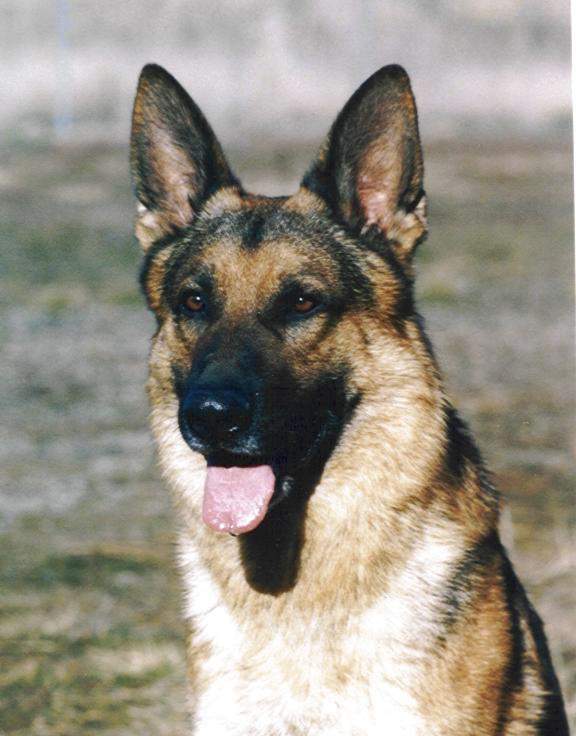 In 1992 Charlotte began breeding German Shepherd Dogs under the kennel name vom haus Vianden. 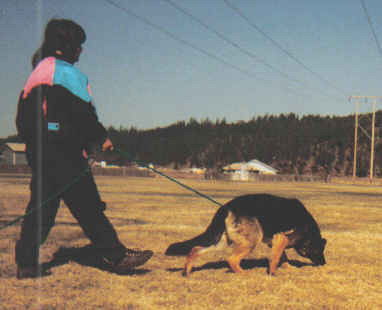 She is an active supporter of the United Schutzhund Clubs of America, The German Shepherd Dog Club of America (Working Dog Association), the SV (Germany) and the American Kennel Club. 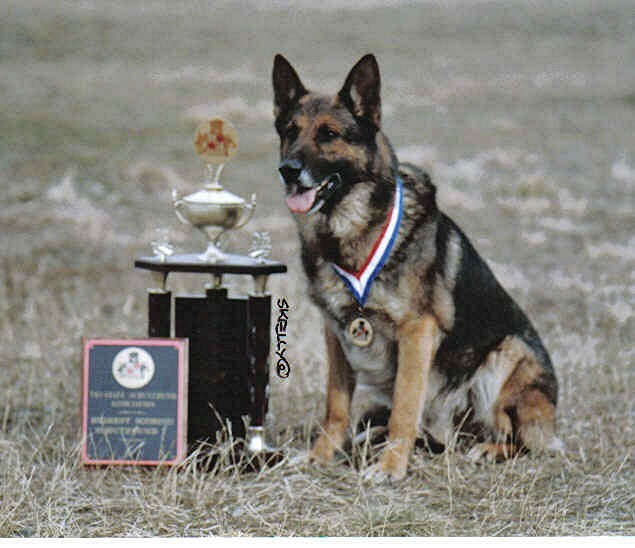 Thru the years Charlotte has achieved over 113 titles/awards and ALL have been by dog's that were handler/owner/trained (H.O.T.). 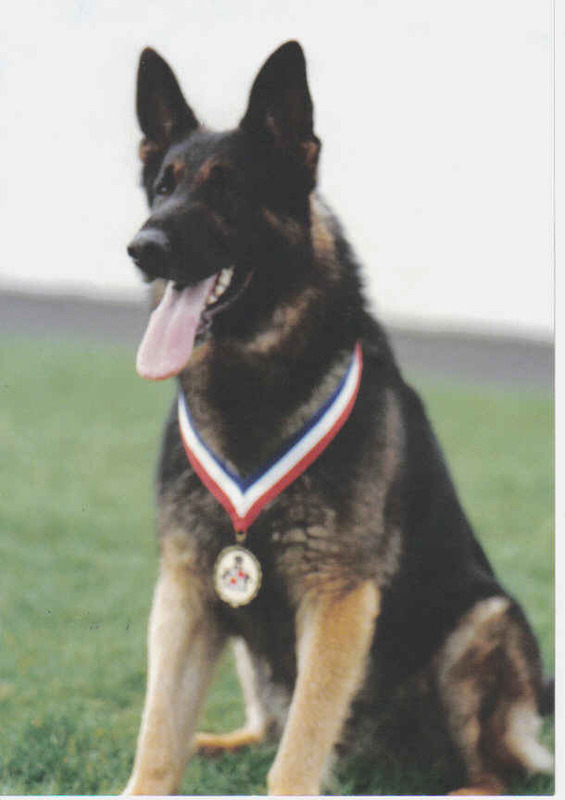 An amazing 98 of these titles/awards have been with dog's that were also bred by Charlotte and carry the vom haus Vianden Kennel name.